Each year, some Rensselaer students face unforeseen circumstances that disrupt their educational goals. With the rigorous schedules of these students, there is never a right time for something to go wrong. Our students come from all over the country, and any number of emergencies — such as the death of a parent or a national disaster — can threaten their ability to complete their Rensselaer degrees. For many Rensselaer students and their families, the money needed to handle an emergency can mean the difference between staying in school and dropping out. And once a student leaves, they may face a myriad of obstacles before they can return, if they return at all. We owe it to our students to be there for them when their college education is at risk. They’ve studied hard and kept their grades up. Their families have contributed what they can. They merit our help—because even though dealing with the unexpected is part of life, it doesn’t have to mean putting an end to a student’s dreams. The Rensselaer Office of Annual Giving offers a unique scholarship program that provides “just-in-time” financial aid to Rensselaer students when personal emergencies become financial crises. The Rensselaer Annual Fund Assistance Grant was established to provide emergency financial aid to an upperclassman with financial hardship. Through a one-time commitment of $5,000, you will directly provide a much-needed, emergency scholarship gift directly to an individual student in their time of need that will allow them to stay in school and complete their education. Assistance Grant aid is only available in extreme circumstances, and students are expected to meet stringent criteria in order qualify. Typically, applicants must be full-time students, with an acceptable minimum GPA. Students applying for emergency aid will also be required to provide adequate documentation of the crisis leading to their need for emergency funds. Your contribution to this program will help ensure that an important safety net is there to catch students when they are most vulnerable. Rensselaer recognizes the impact financial stress has on our student body.  Rensselaer wants to see their students succeed and stay in college. This program is critical in attracting students, whose families may worry about their ability to pay for college, and for retaining students who have worked hard to achieve their education goals, but have lost a primary tuition payer and can’t continue paying for college. Direct Impact: You can impact one student’s life directly by providing a much needed, emergency gift to an individual student in their time of need that will allow them to stay in school and complete their education. Gift Match: Your scholarship gift is eligible for corporate gift match benefit, meaning if your company offers a 1:1 match, you can support an Assistance Grant for only $5,000/yr. Annual Fund Gift: An Assistance Grant gift is counted as an Annual Fund gift, and is the perfect opportunity for those wishing to increase their giving to the Rensselaer Annual Fund. Donor recognition: Gifts to support Assistance Grants receive credit for Rensselaer donor recognition groups. Planned Giving: The Office of Institute Advancement would be pleased to discuss how you may include scholarship giving in your estate plans. To learn more about this program, contact Michael Morrissey, Associate Advancement Officer, by phone (518) 276–2232 or email at morrim6@rpi.edu.